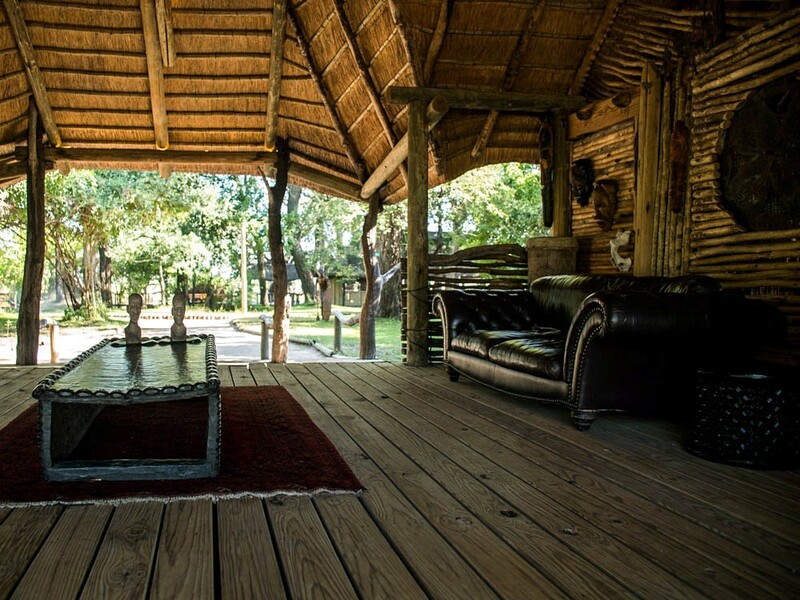 Located on the banks of the Khwai River on the Xakanaxa Lagoon in the Okavango Delta, Camp Xakanaxa offers guests land and water safari based activities throughout the year. 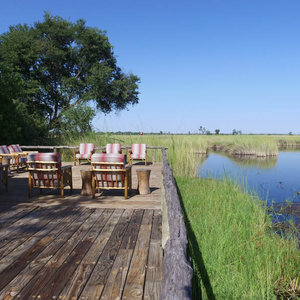 The Okavango Dellta is the world’s largest inland delta and is a watery maze of lakes, lagoons and channels. 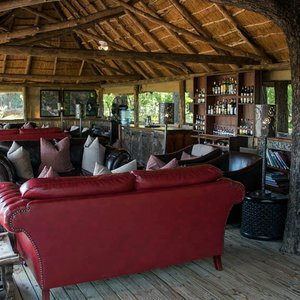 Floodplains, woodlands and savanna border the waters making for a diverse safari experience with a wide-range of game viewing opportunities. 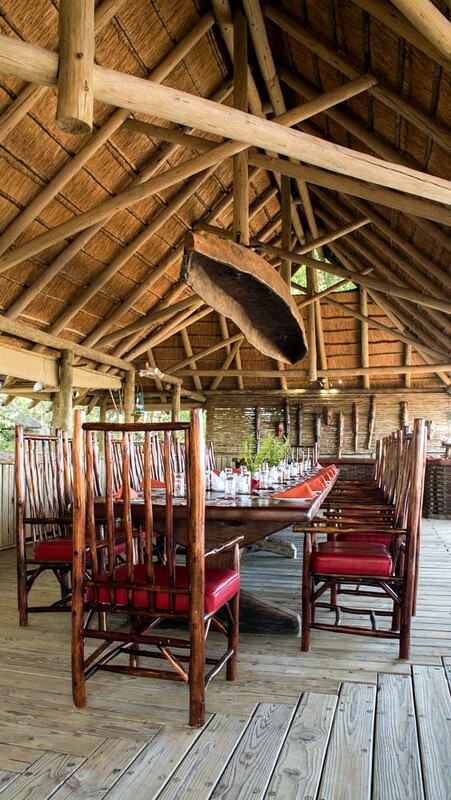 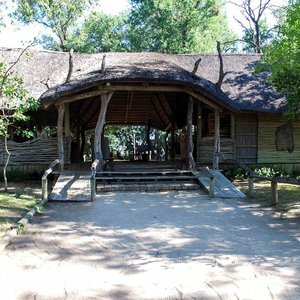 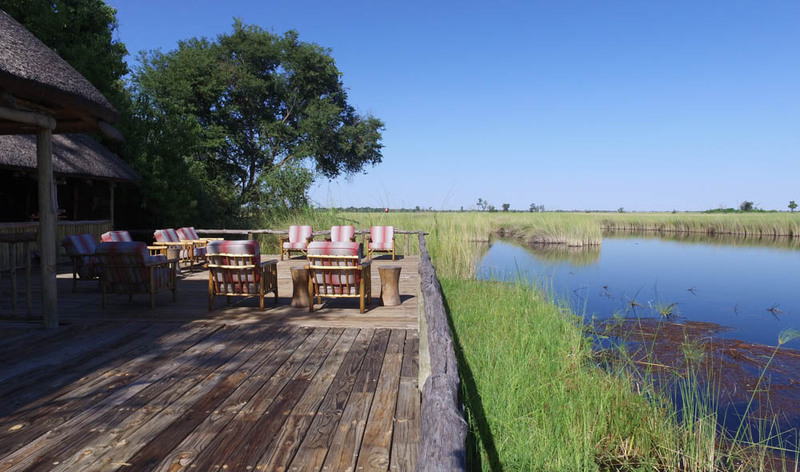 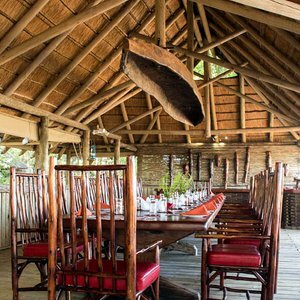 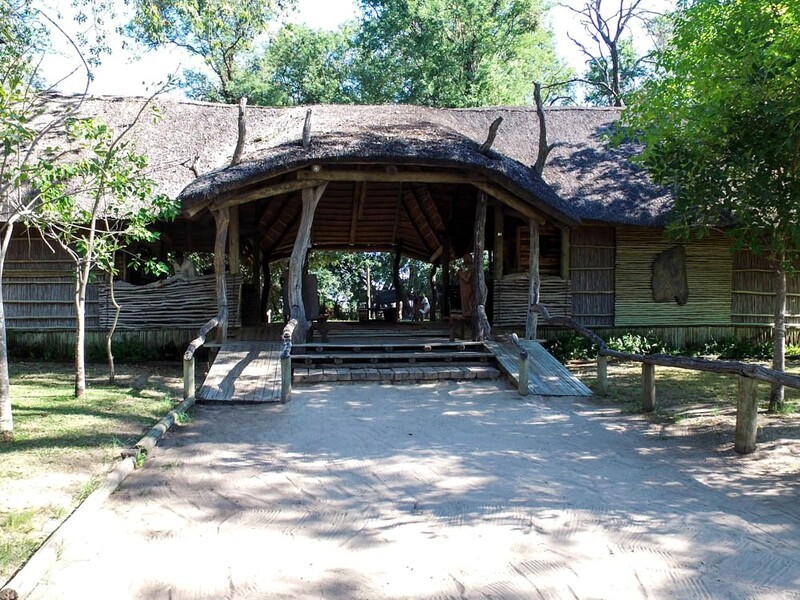 Camp Xakanaxa is situated in the Moremi Game Reserve and overlooks the Xakanaxa Lagoon. 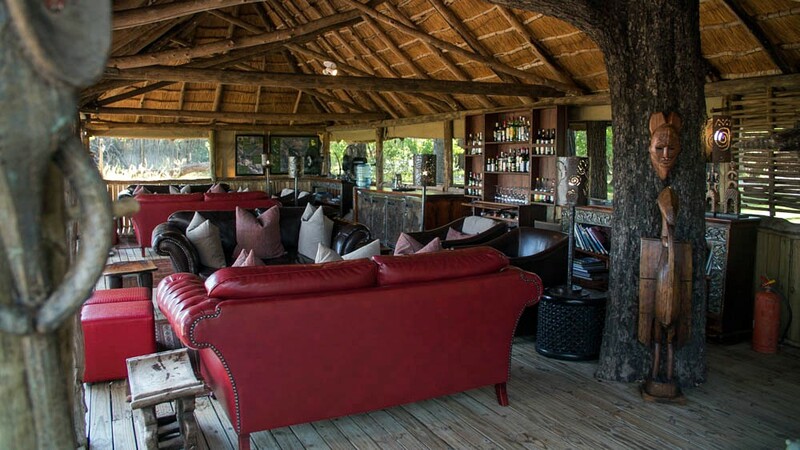 The intimate camp is smaller, accommodating just 24 guests at a time, and has 12 luxury safari tents. 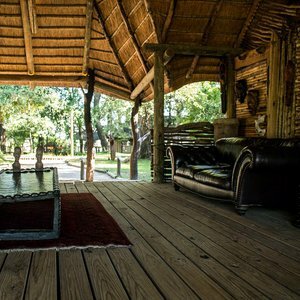 Moremi is known for having great game viewing. 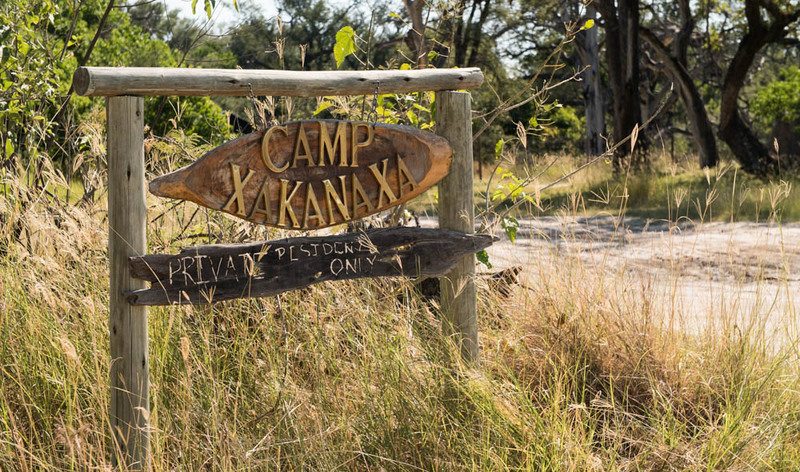 Guests at Camp Xakanaxa have the opportunity to discover the surrounding wildlife by land in open Land Rovers or by water in safari boats. 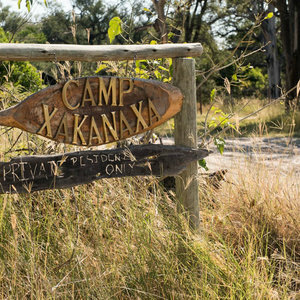 “The location at Camp Xakanaxa is great. 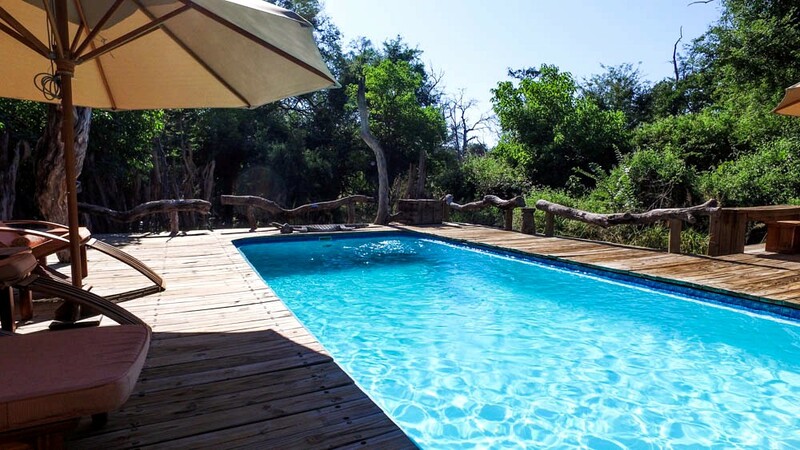 Right on the lagoon meaning guests are close to nature. 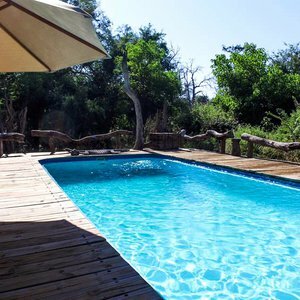 There are land and water based things to do. 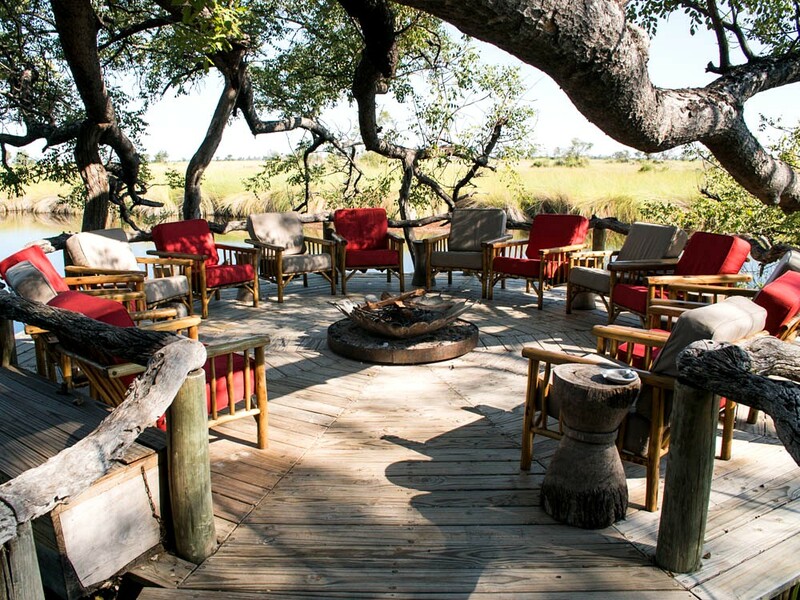 The camp offers fantastic game viewing with guides who have a deep knowledge of the area. 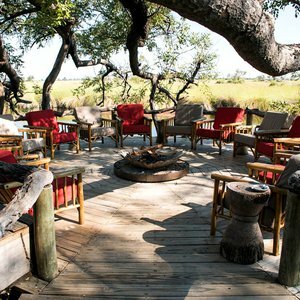 The guides also go the extra mile to make the game viewing a personal experience.